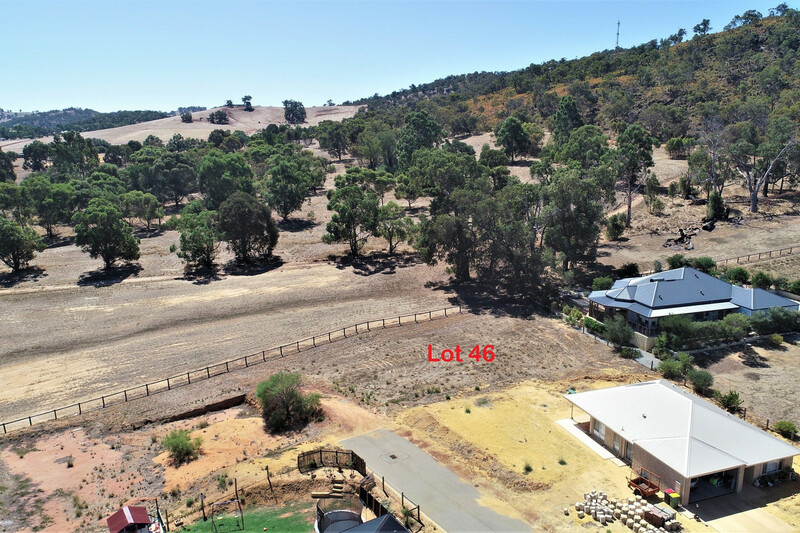 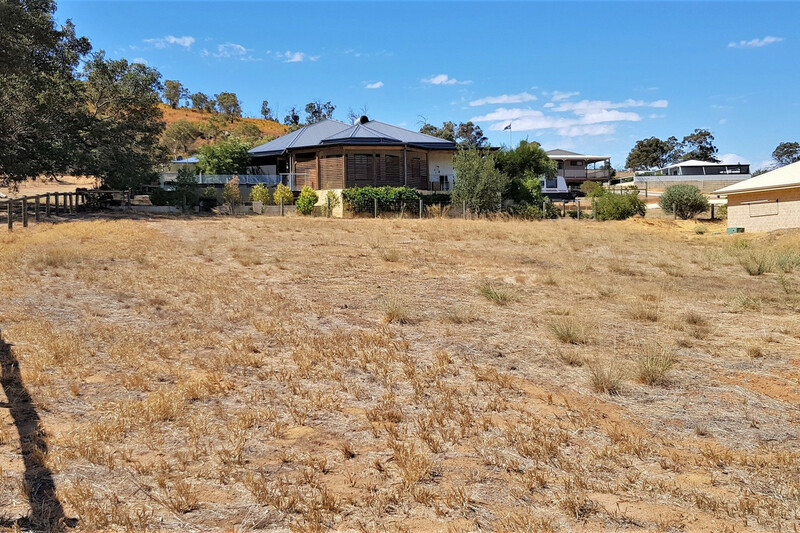 Located in Bindoon Vista Estate, this 1,122 sqm battle-axe block is the ideal site for your new home. 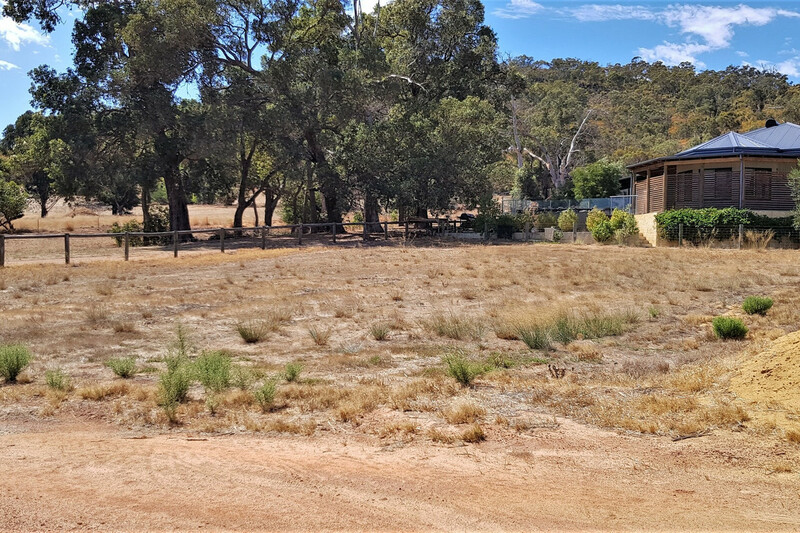 The land is gently sloping, with great views of the surround rural landscape. 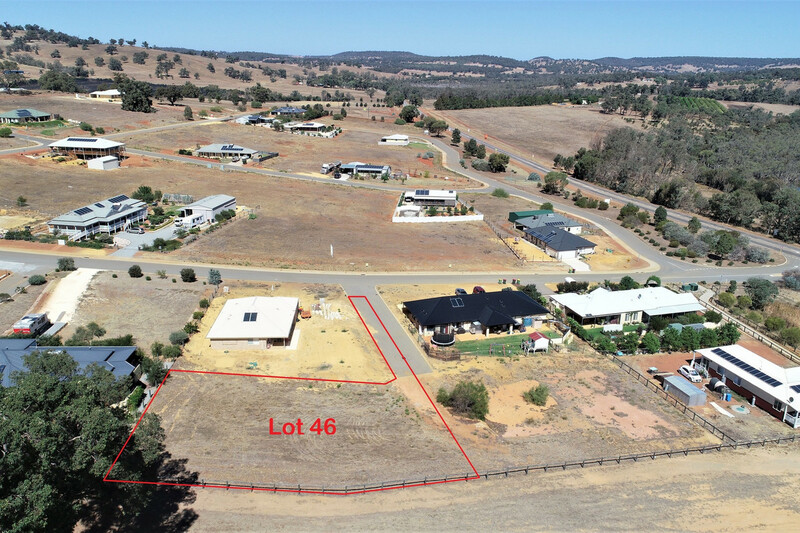 It features a bitumen driveway, underground power and scheme water. 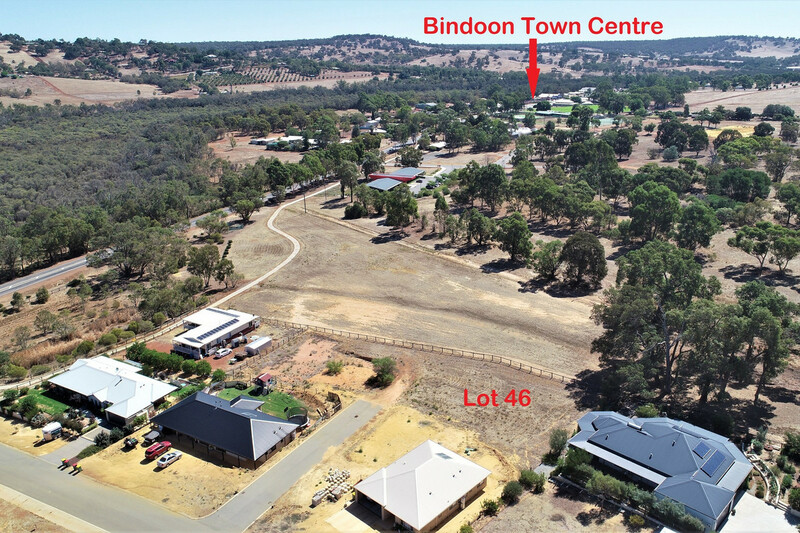 Bindoon Vista is located within easy reach of the town centre. 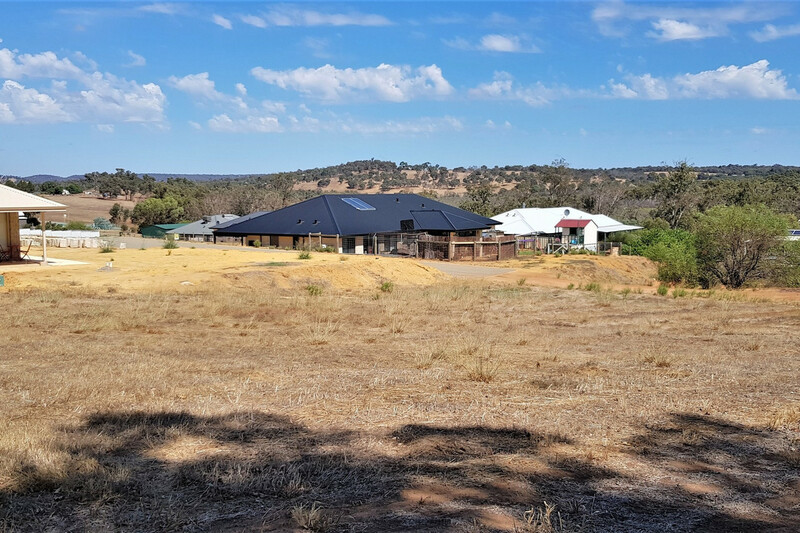 Amenities include the recently constructed Chittering Health Centre, award winning Bindoon Bakehaus, IGA, Mitre 10 Hardware and Chinkabee sporting complex. 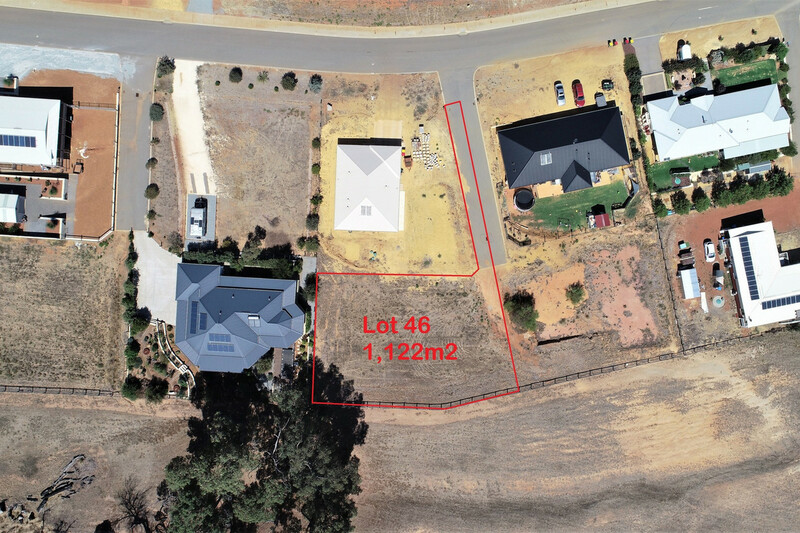 School facilities include Bindoon Primary School, with buses available to Gingin and Bullsbrook high schools and private schools located in the Swan Valley. 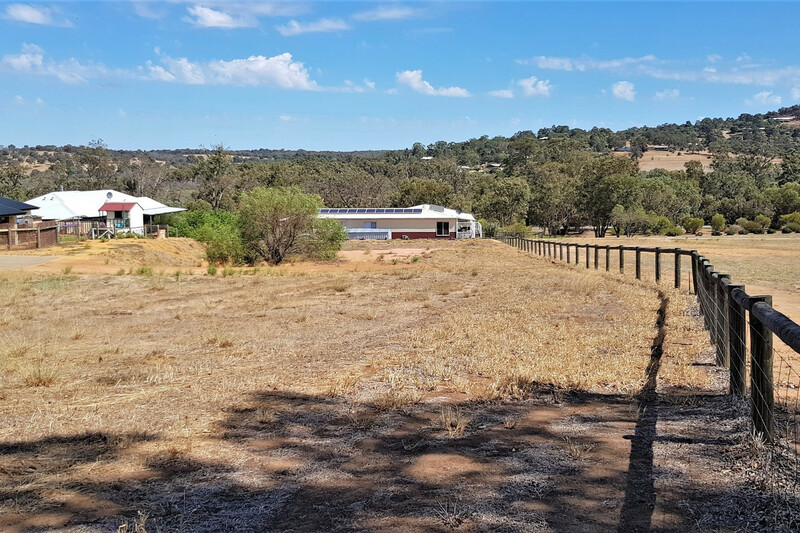 The country lifestyle you have been dreaming of is now within your reach!